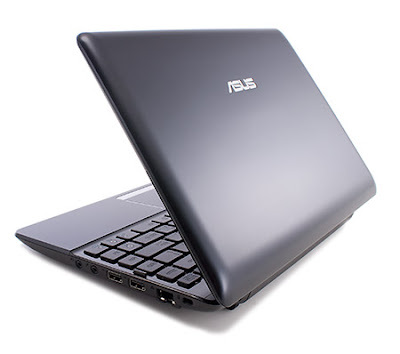 The Asus EeePC 1215N is the only dual-core Atom netbook. with a Nvidia chip supporting 1080p HD video and light gaming. 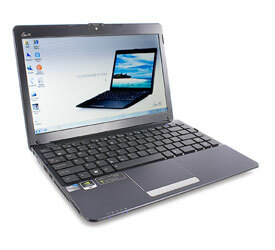 Lightweight, 2GB of memory, HDMI port, Windows 7 Home Premium.